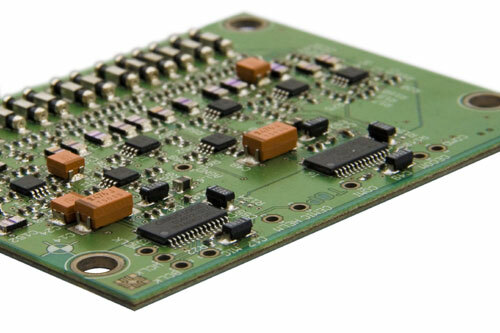 CONTAG offers the complete assembly of PCBs as well. We realise this in an economically way and in high quality with a long-standing partner. If requested the assembly can also be delivered with the express service. According to your part list we gladly supply the necessary devices for you. You have an idea, but you are no designer? - No problem! CONTAG generates the necessary layout of your circuit diagram for a cost-efficient production. Layout and manufacture are optimally matched by the most current design guidelines.